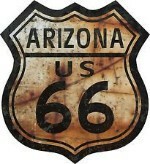 Since the early 1920s Winona Trading Post has been fulfilling the needs of travelers in Northern Arizona and was an original Route 66 stop. 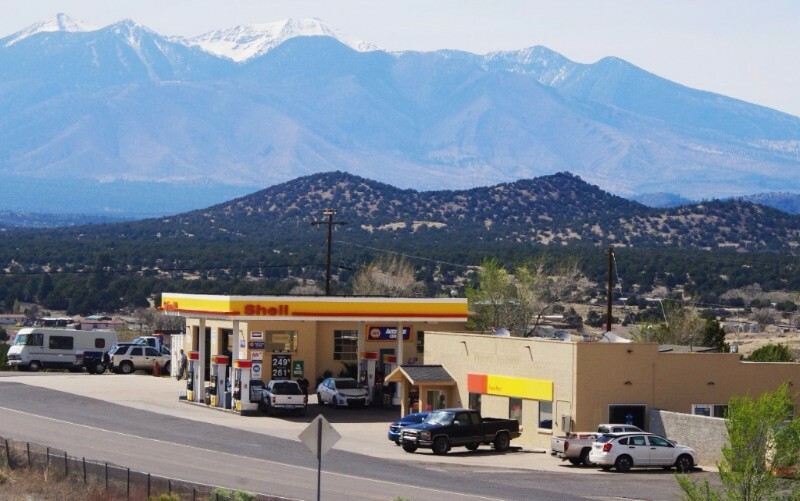 Located on the west bound on-ramp of I-40 exit 211, 15 miles east of Flagstaff, Winona Trading Post continues to provide the traveler with a host of services which include local and long distance towing, roadside assistance, propane, gasoline, and light duty diesel fuel in addition to a well stocked convenience store. 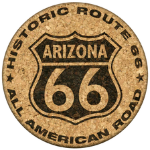 In our store you will find a broad selection of food, beer, soda pop, local Native American made crafts and jewelry, and Route 66 souvenirs. 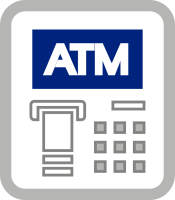 For your convenience, EBT/SNAP benefits are accepted at Winona Trading Post. We strive to maintain clean restrooms for you, our valued customers, and have plenty of room outside for you to stretch your legs and walk your pets. With easy off and easy on freeway access you can visit our facility and easily return to your journey fueled, fed, relaxed and refreshed. Through the years as travelers needs change, Winona Trading Post evolves to meet challenges brought about by ever changing technologies and demands of today's vacationers, commuters, and local residents alike. 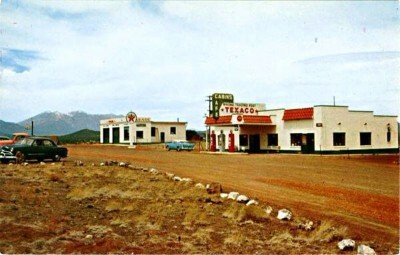 Originally Texaco (the longest continually run Texaco in the west and one of the oldest in the nation), due to a merger between Shell, Chevron, and Texaco, Winona Trading Post was transformed into a Shell gas station in 2004 ushering in a new era for the 90+ year old landmark. 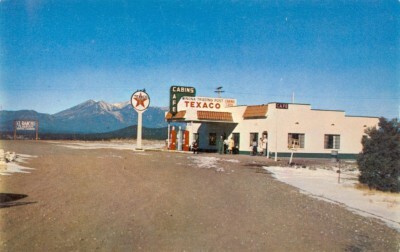 Perhaps the best known claim to fame for Winona, however, was its inclusion in the 1946 song "Get Your Kicks on Route 66," written by Bobby Troup and first recorded by Nat King Cole. Over the years the song has been recorded by numerous artists including Perry Como, Chuck Berry, Asleep at the Wheel, the Rolling Stones and many others. But even Bobby Troup's mention of Winona in song was pre-dated by a 1938 recording of "Arizona Yodeler," by the DeZurik Sisters. Nat King Cole Performing "Get Your Kicks. . ."